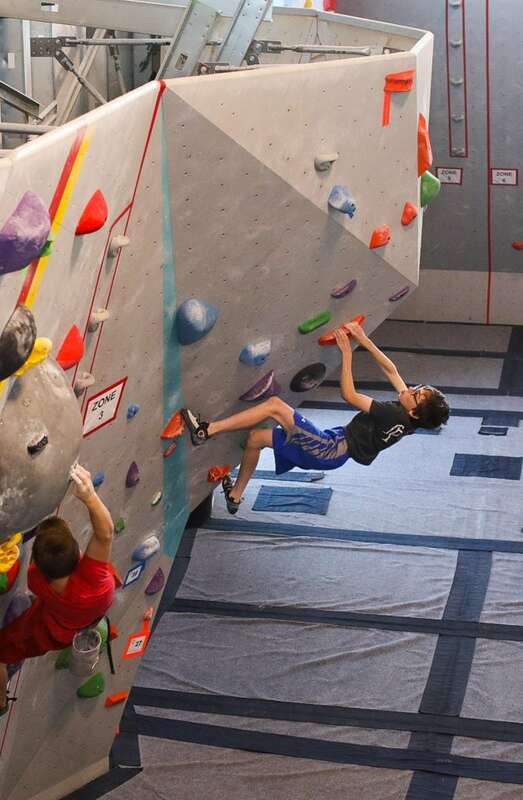 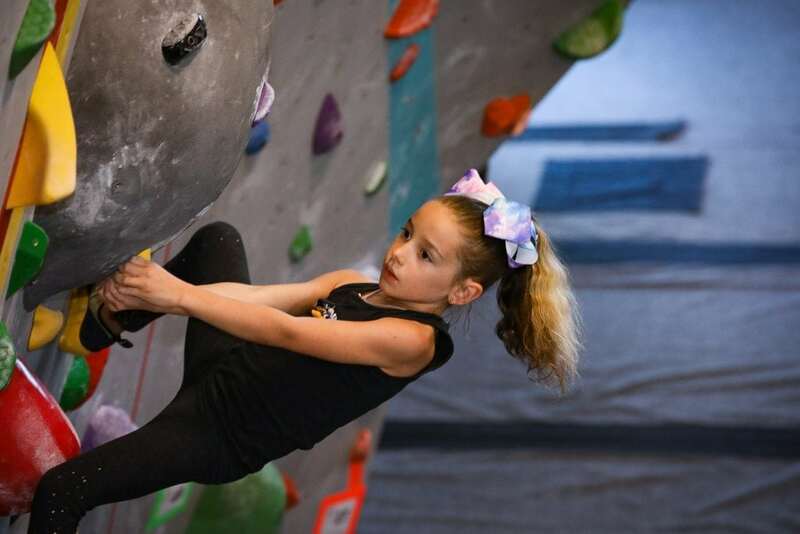 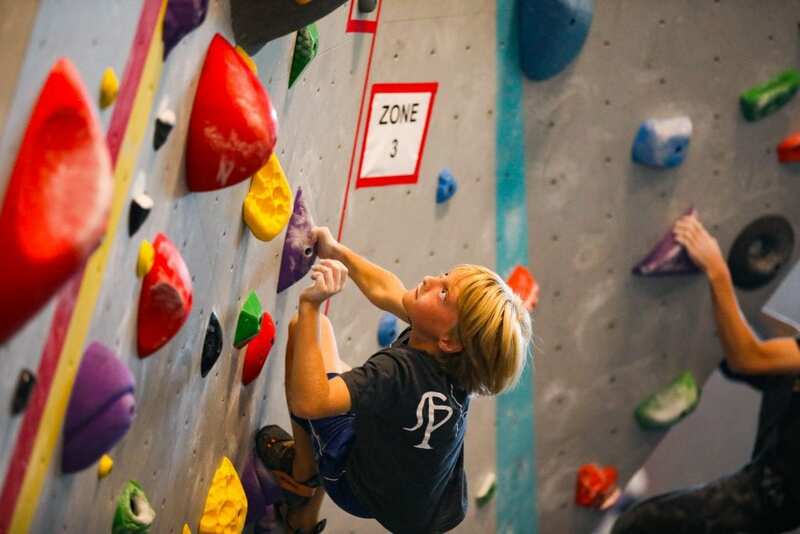 Our Fall 2018 Youth Bouldering Comp Was A Huge Success! 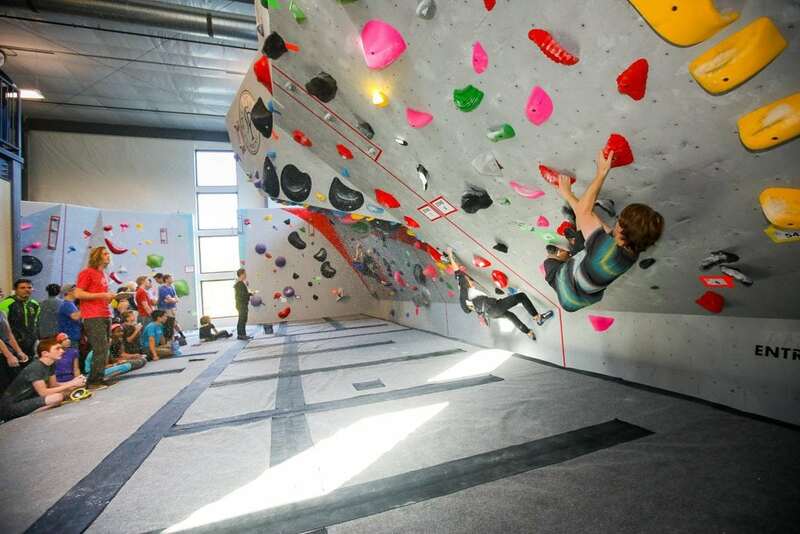 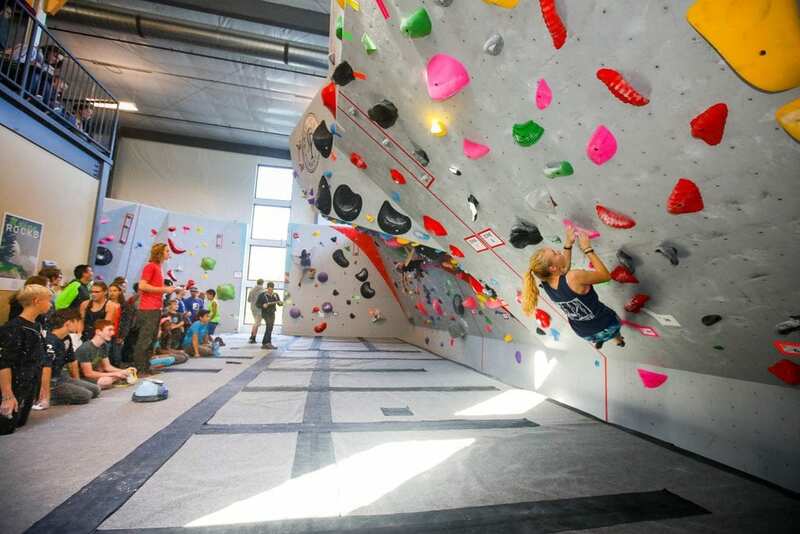 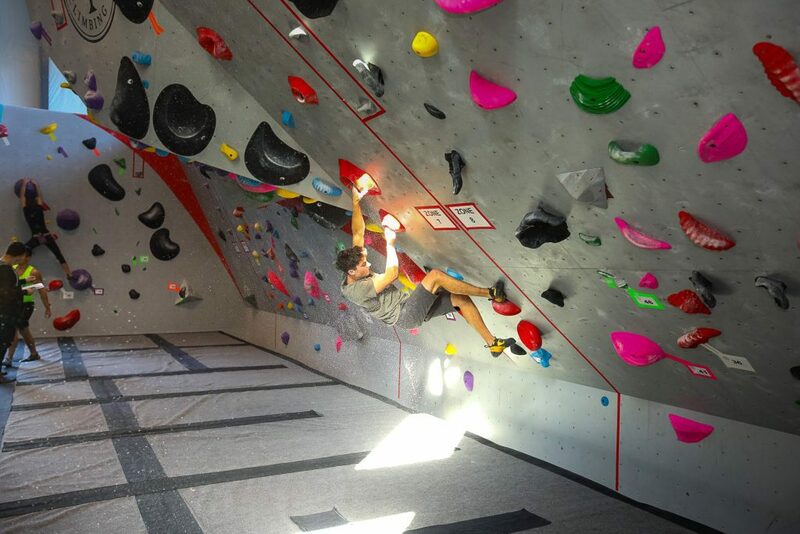 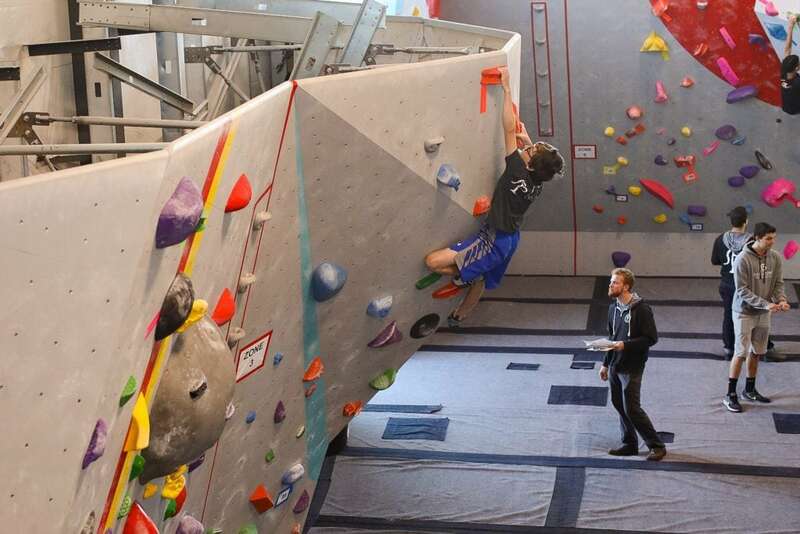 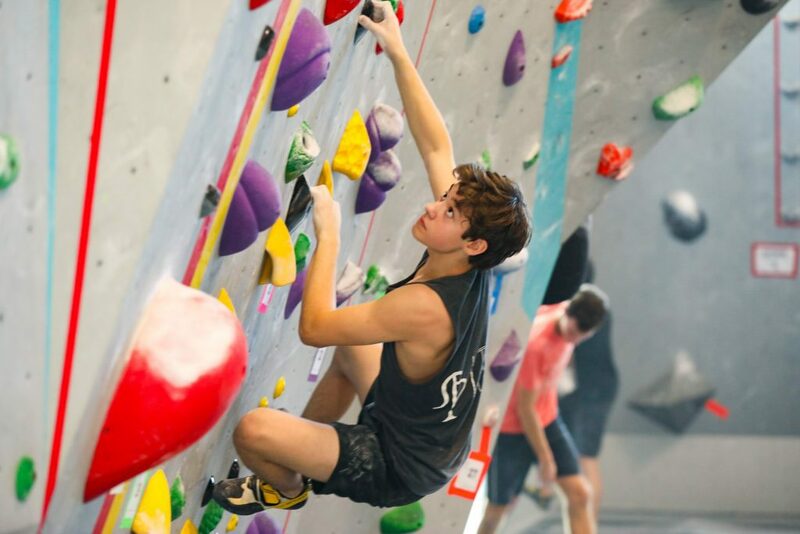 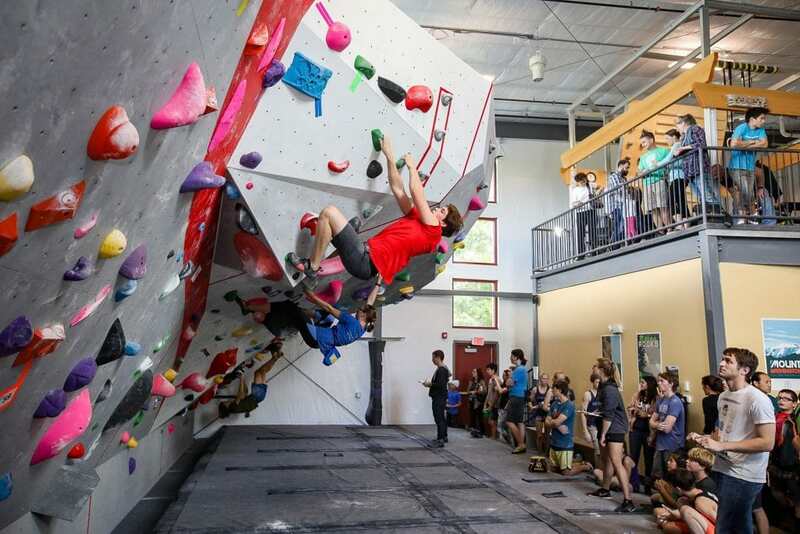 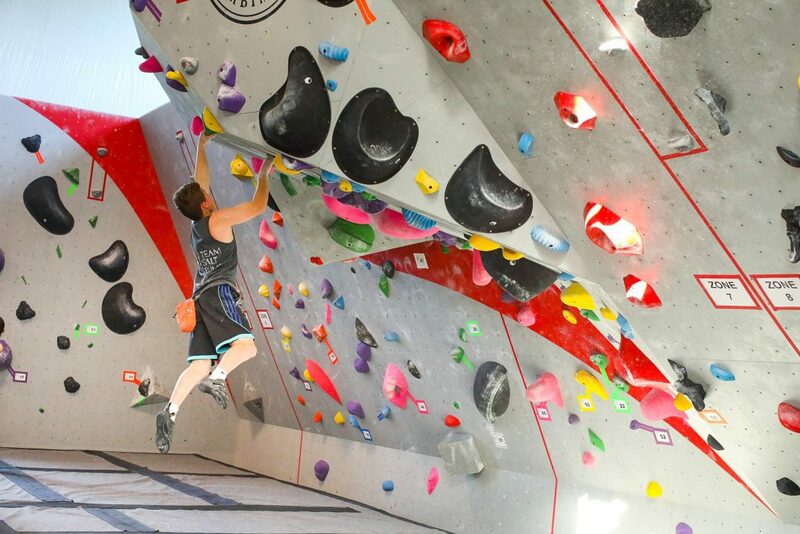 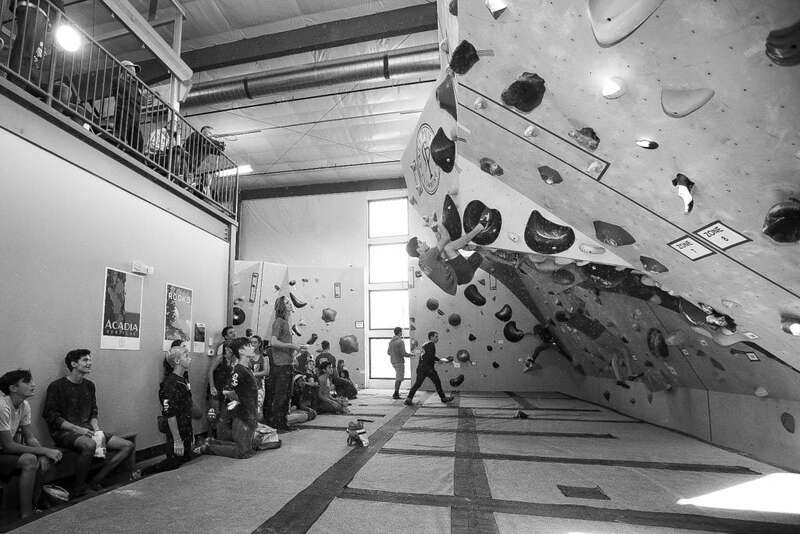 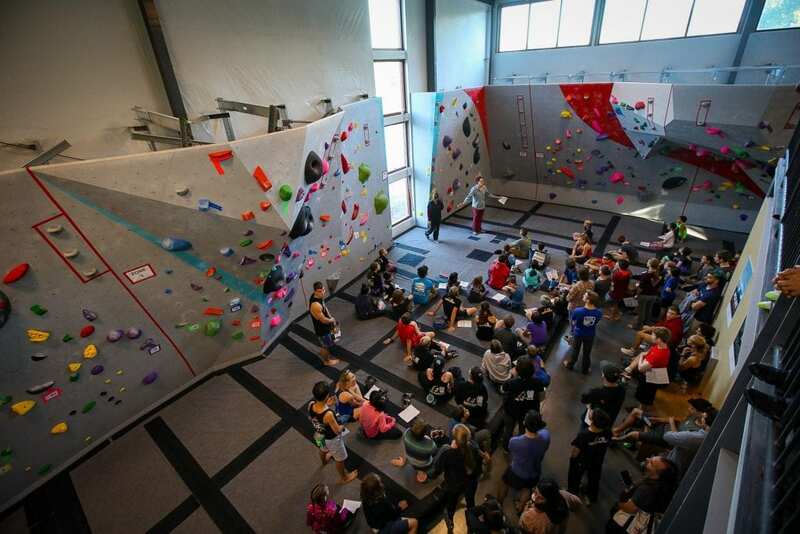 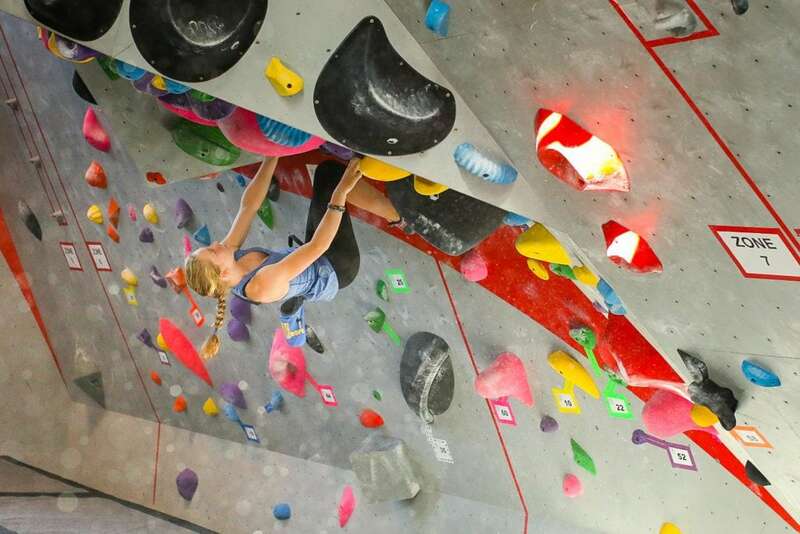 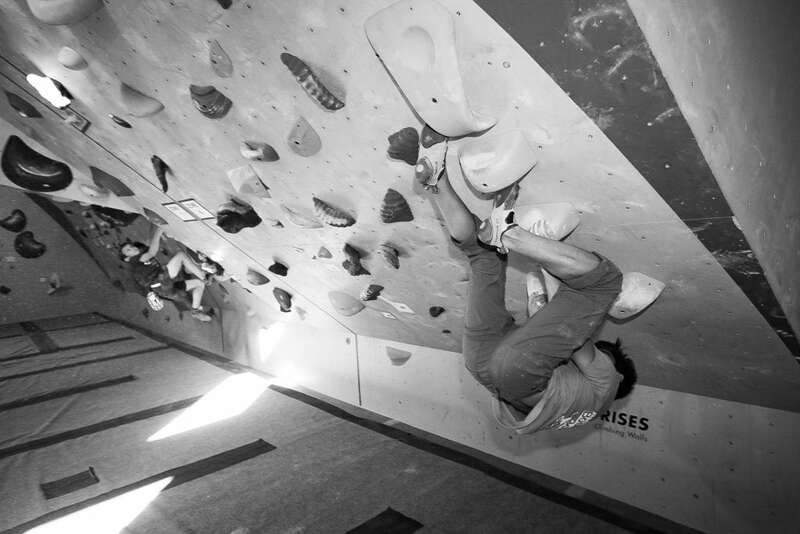 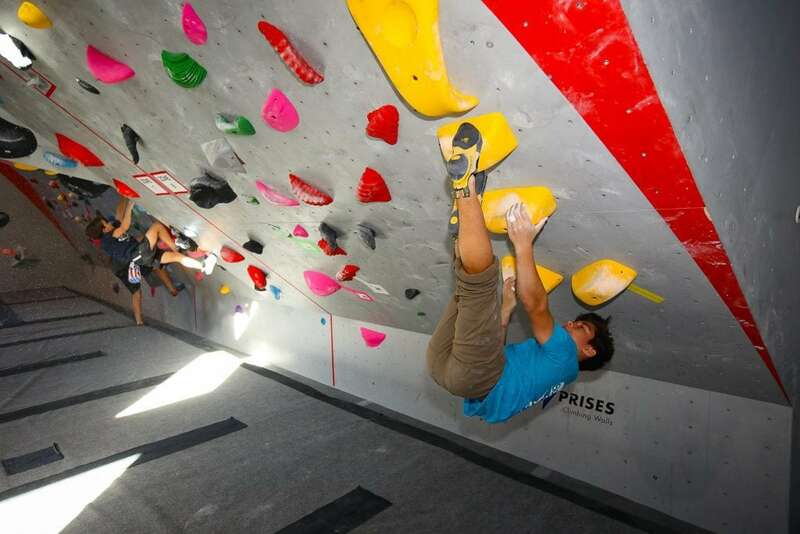 - Salt Pump Climbing Co.
Our Fall 2018 Youth Bouldering Comp Was A Huge Success! 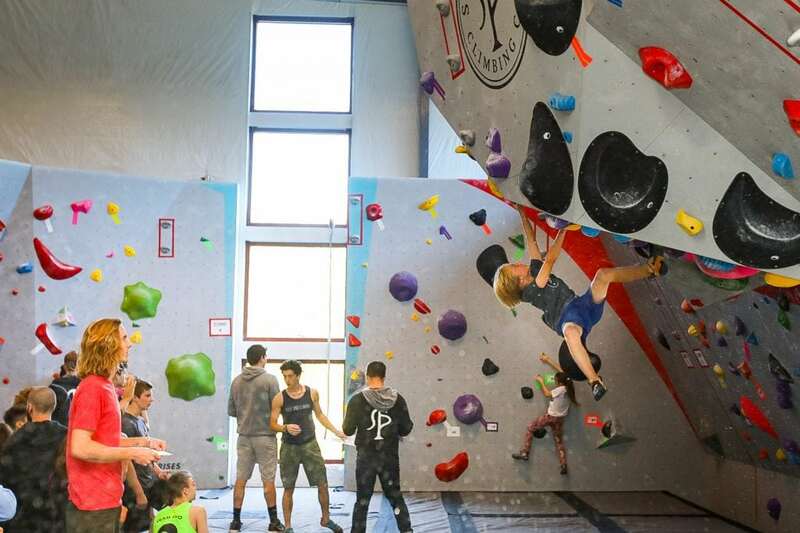 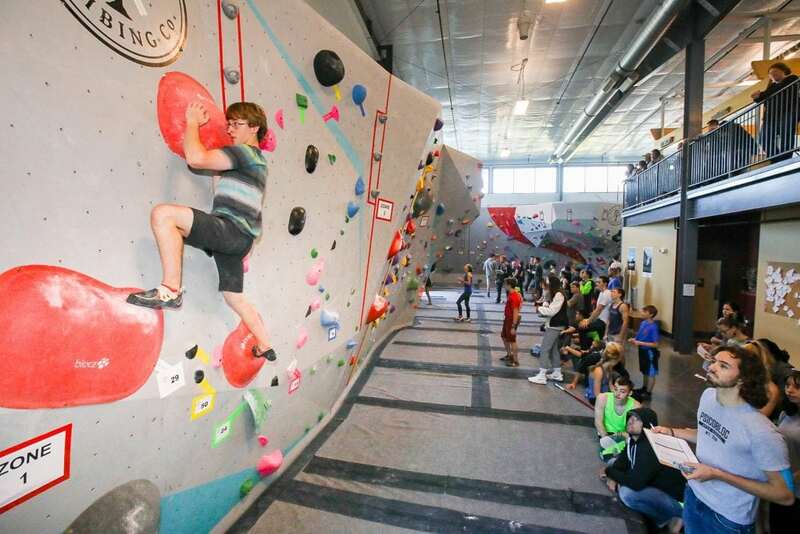 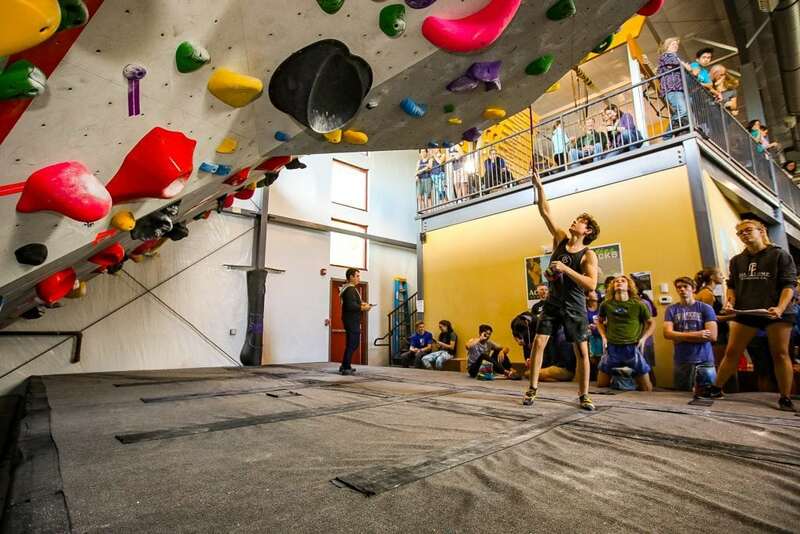 On Saturday, September 29, 2018, Salt Pump welcomed more the 180 youth competitors from across New England for our U.S.A Climbing Local Youth Bouldering Competition. 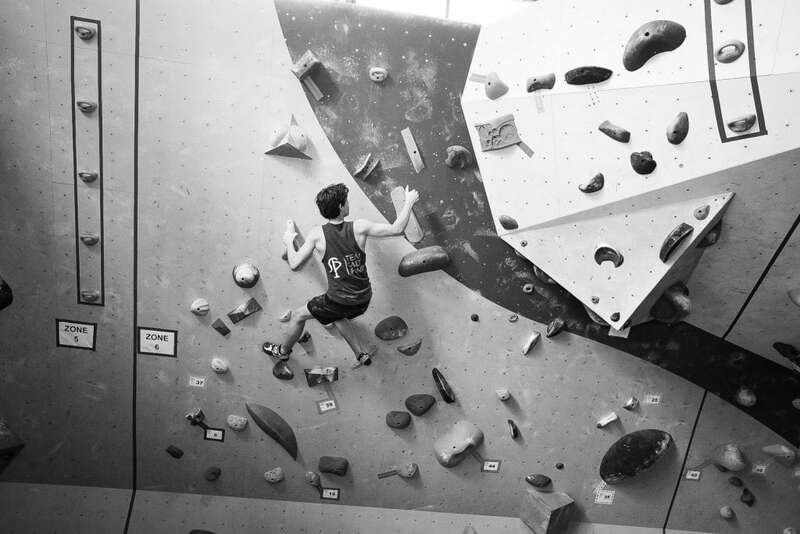 Competition Results have are posted here. 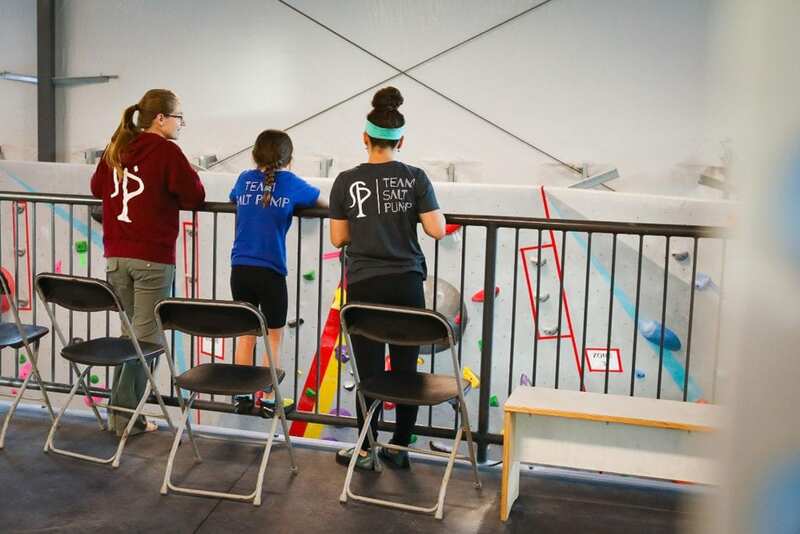 Huge thanks to all the parents, coaches, volunteers, and route-setters who made this event a success!